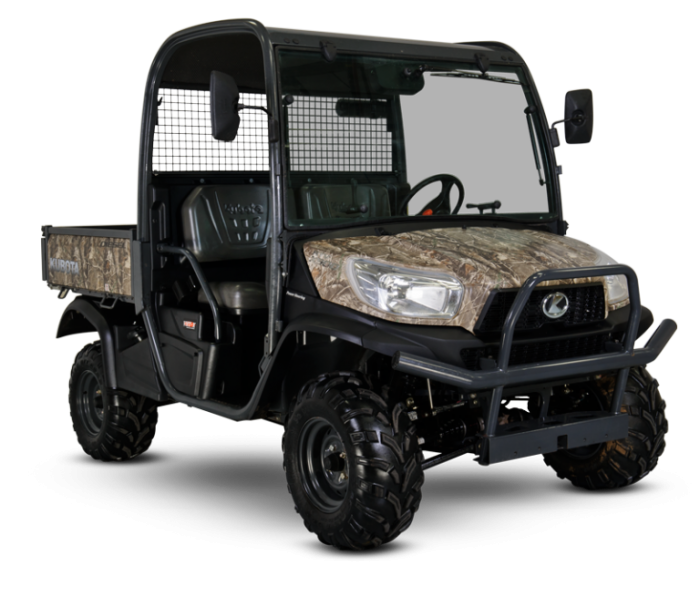 The all-new Kubota RTV -X900, brings a smoother ride, more comfort, even better drivability and more legroom to Kubota’s extraordinary RTV Series. So, wherever you want to go, whatever the terrain, you can count on the RTV-X900 to get you there. Contact our Kubota Sales Specialist, Graham Garrick (07739 091366), for expert advice on your new Kubota RTV.